Jessabella Reads: SLASHER GIRLS & MONSTER BOYS BLOG TOUR: Megan Shepherd stops by to talk about her movie inspirations behind "HIDE-AND-SEEK"! 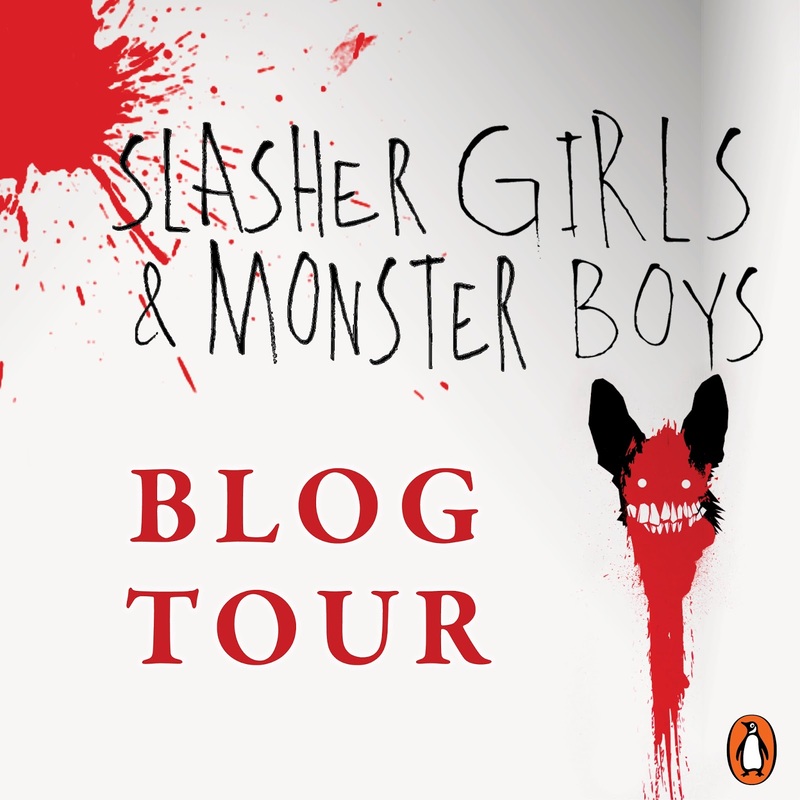 SLASHER GIRLS & MONSTER BOYS BLOG TOUR: Megan Shepherd stops by to talk about her movie inspirations behind "HIDE-AND-SEEK"! Hey all! 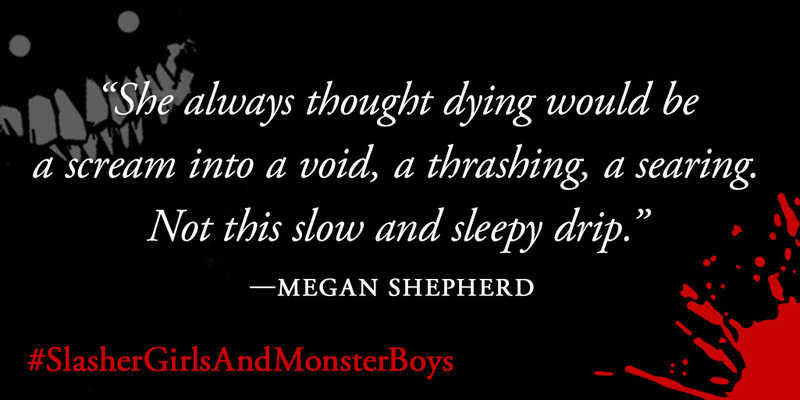 I have the awesomely talented Megan Shepherd on the blog today to talk about the movie inspirations behind "HIDE-AND-SEEK", her creepy contribution to this epic horror anthology! Maybe I should be embarrassed to say this, but the first time I came across the “challenge death to a game” trope was in 1991’s Bill and Ted’s Bogus Journey. It would have been classier to have come across it in the iconic Ingar Bergman film The Seventh Seal, where Death plays chess with a mortal, but Keanu Reeves wasn’t in that one, and I was nine. In Bill and Ted, they challenge the Grim Reaper to Battleship, tabletop hockey, and Twister, which was more interesting than chess, anyway. I also loved the premise of the Final Destination franchise, where teens have to escape death, an invisible force, instead of a more typical serial killer or monster. I wanted to do something similar but also to have my main character interact with some sort of physical opponent, and that’s where Crow Cullom came in. He’s a little bit inspired by Brandon Lee in the movie The Crow, mostly the black coat and 90’s hair. 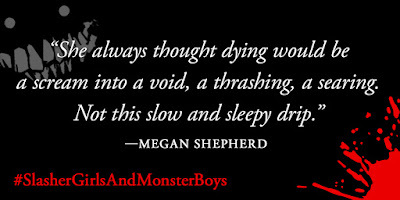 “Hide-and-Seek” started as an abandoned novel, which is evidence that no writing is ever wasted. I tried many different versions of the “game” in the story—a virtual reality game, cards, a board game like Jumanji or Clue come to life—but nothing ever clicked until I thought about playing hide-and-seek as a little girl in the same setting that Annie does in the story. 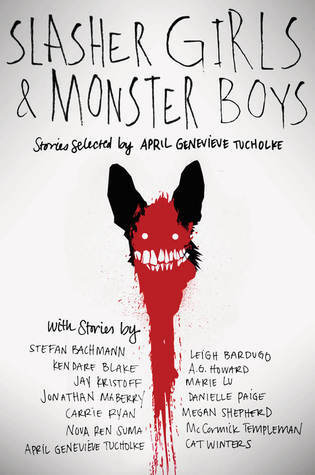 When I had the opportunity to contribute to this anthology, I thought I’d try writing the idea as a short story instead of a novel. I’m glad I did, and that Crow Cullom and Annie are finally on a page together.